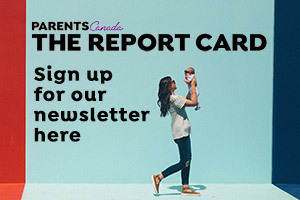 As a parent, I believe helping our children to have a lifetime of healthy oral care habits is a duty and it is important for us to give our children the appropriate and best tool for it. 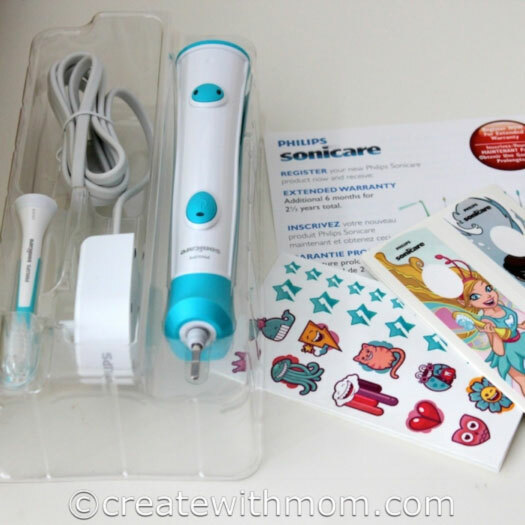 Using this effective Philips Sonicare for Kids will help our children to easily and enthusiastically brush their teeth. This brush will not only help them in the long run to have good dental hygiene, but will also help us save on dental bills. 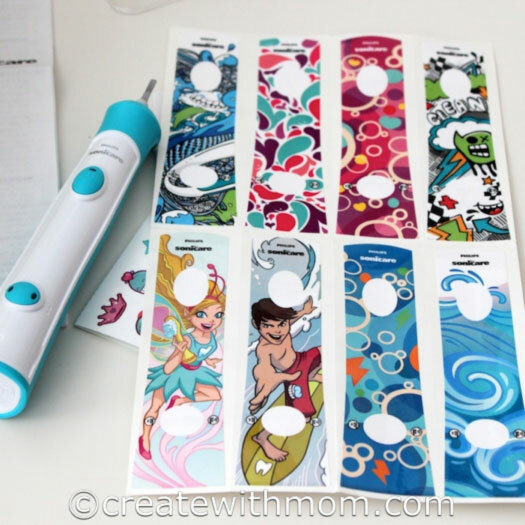 The Philips Sonicare for Kids comes with eight super cool handle sticker designs that our children can use to personalize their rechargeable sonic toothbrush. The brush has 2 years warranty and the package includes 1 rechargeable handle, brush head, charging base, and two bonus stickers sheets. As my children grow older and they become more independent, it becomes difficult for me to monitor and make sure they are brushing their teeth well. Most of the time with a regular toothbrush, my children are done brushing within seconds and take less care when brushing, which usually causes them to get cavities. My children also tend to use the regular toothbrush vigorously that causes damage to their gums. 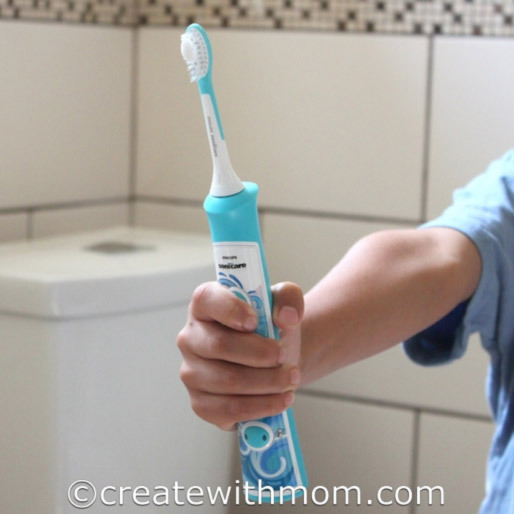 After introducing my son to the Philips Sonicare for Kids, I find he takes his time to hold the brush in his mouth, letting the brush to do the brushing for him and maneuvering the brush to all sides of his mouth. 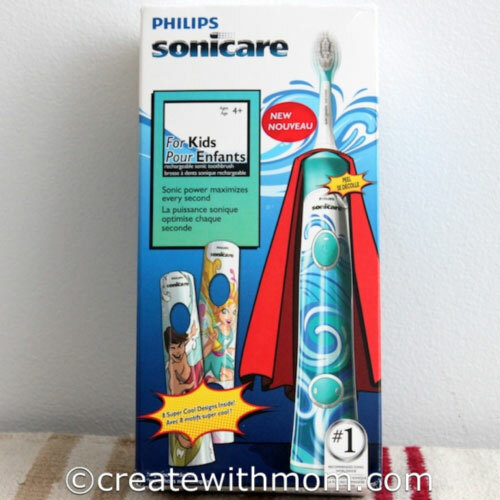 I like that Philips Sonicare for Kids has made the brush attractive, and child-friendly with their innovative KidTimer with the musical tones that gradually increases to 2 minutes of brushing over 90 days to train our children to brush longer on their own. Using this Philips Sonicare for Kids for children over 4 years is known to be 75% more effective compared to using a regular tooth brush, as it brushes hard to reach places. I really like that my son has started to use the Philips Sonicare for Kids. I feel relaxed knowing that my son's teeth are in good hands, since the brush does the job of cleaning each tooth well, and only requires our children to simply hold the easy grip handle and maneuver the brush inside their mouth. All rights reserved on photographs and written content Createwithmom © 2011 - 2014. Please Ask First. Akheela has been a mom since 2005. You can follow her at CreateWithMom.com.